said Håkan Samuelsson, president and chief executive. 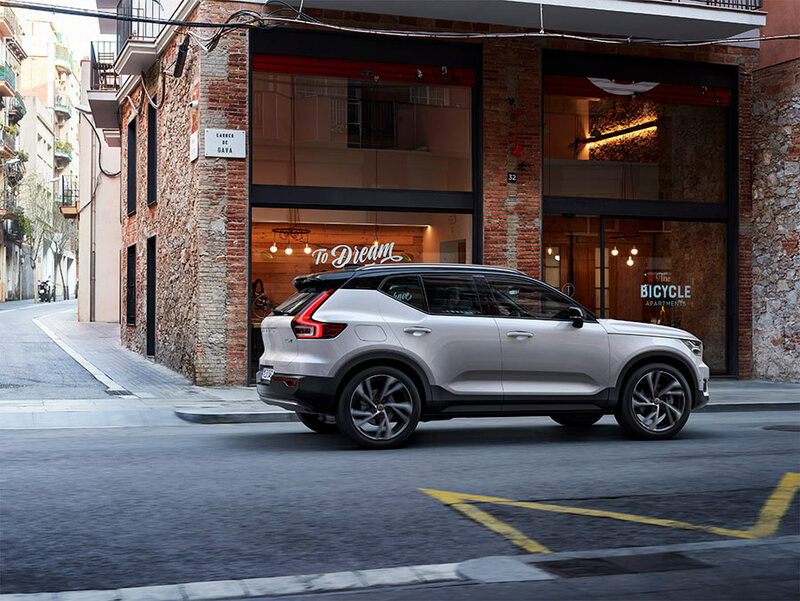 It represents a fresh, creative and distinctive new member of the Volvo line-up. 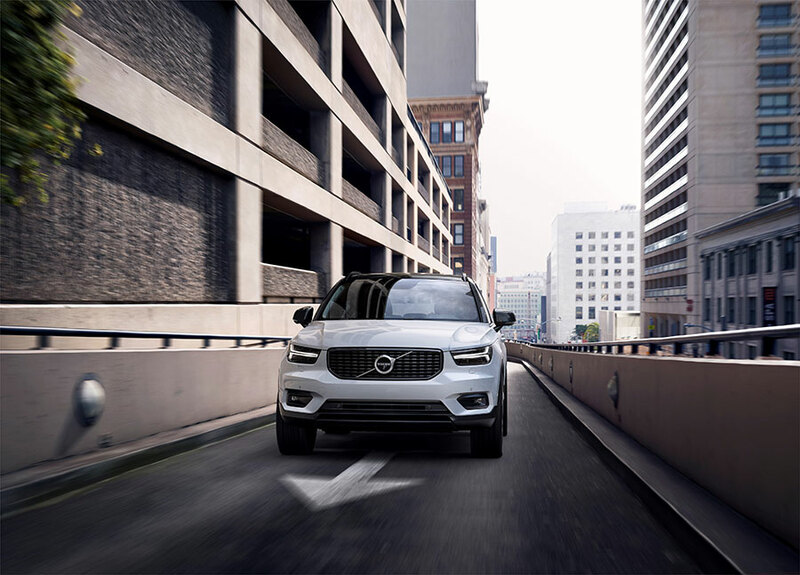 So it only feels natural to reveal the XC40 here in Milan, a buzzing European hotspot for fashion, art, design and lifestyle.